Regulatory compliance is gaining attention from information systems engineers who must design systems that at the same time satisfy stakeholder requirements and comply with applicable laws. In our previous work, we have introduced a conceptual modelling language called Nòmos 2 that aids requirements engineers analyze law to identify alternative ways for compliance. 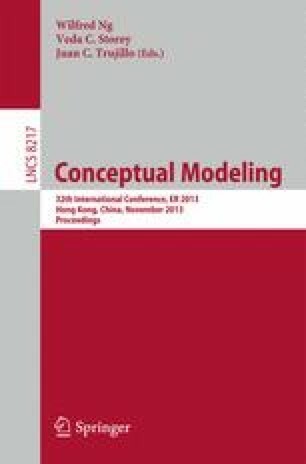 This paper presents an implemented reasoning tool that supports analysis of law models. The technical contributions of the paper include the formalization of reasoning mechanisms, their implementation in the NRTool, as well as an elaborated evaluation framework intended to determine whether the tool is scalable with respect to problem size, complexity as well as search space. The results of our experiments with the tool suggest that this conceptual modelling approach scales to real life regulatory compliance problems.